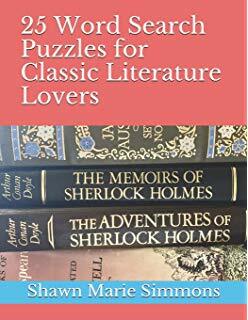 Suggestions from the World of Puzzle Books! Puzzles come in so many forms these days that puzzlers are absolutely spoiled with choices. 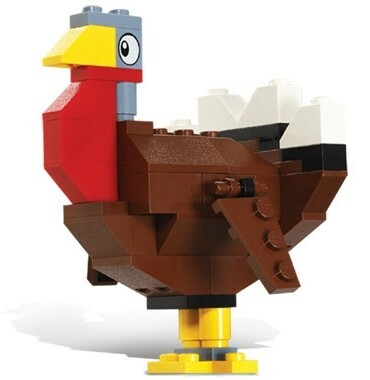 There are video games, apps, mechanical puzzles, brain teasers, single- and multi-player puzzle games, subscription services, and puzzles by mail, just for starters. But sometimes, it’s nice to go back to the simple pleasures of solving while putting pencil (or pen) to paper. 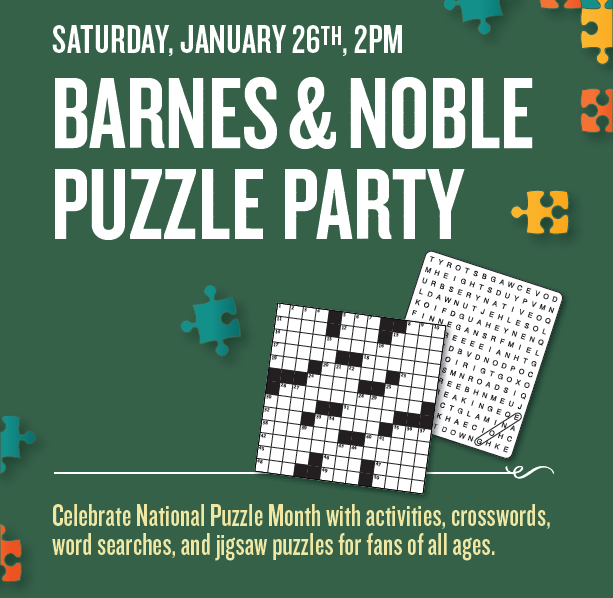 So today, let’s talk about some of the best puzzle books available today for a solver looking to kick back and solve some paper puzzles. Naturally, let’s start with crosswords. Many top constructors have put out puzzle books with varying degrees of difficulty, and you can pick up most of them for great prices in spots like Amazon or Barnes and Noble. 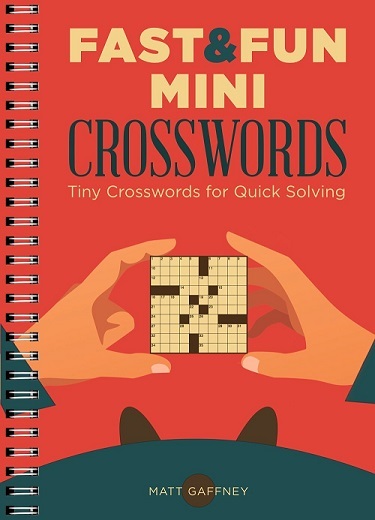 Maybe we’re talking something smaller and more accessible, like Matt Gaffney’s Fast & Fun Mini Crosswords, or something with a little more challenge, like Andrew Ries’s Maverick Crosswords. 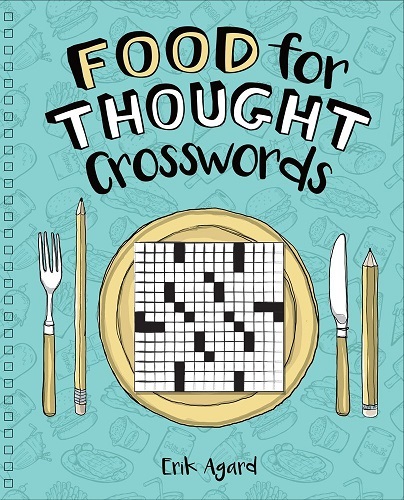 You could start your crossword culinary menu off with the food-themed puzzles of Erik Agard’s Food for Thought Crosswords, or enjoy the unthemed puzzles in Todd McClary’s Fresh Freestyle Crosswords as a palate cleanser. Whether we’re talking about the well-constructed crosswords of David Steinberg’s Juicy Crosswords from the Orange County Register or the challenging puzzles offered by Peter Gordon’s Wickedly Hard Fireball Crosswords, there’s a puzzle book for every skill level, no matter how familiar or unfamiliar you are with crosswords. Oh, and for a variation on the theme, you can try Brendan Emmett Quigley’s Octopus Crosswords (where the 8×8 grids allow words to spell out in any of 8 possible directions). 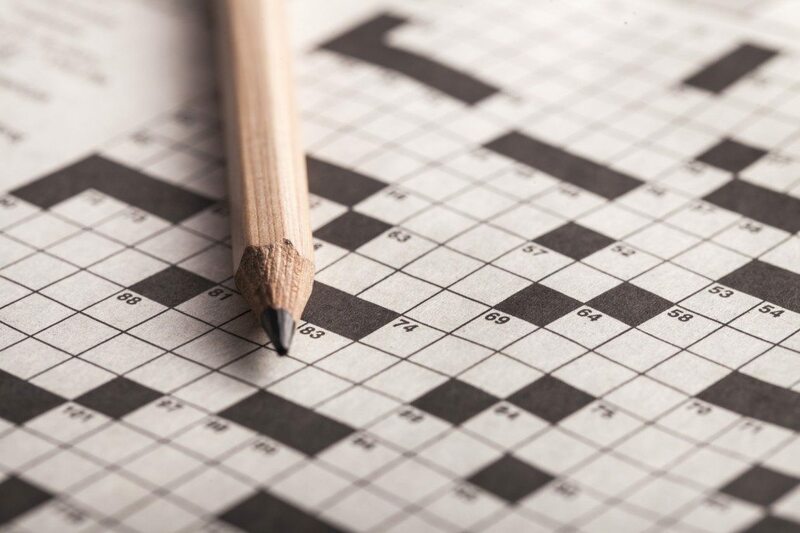 Maybe you enjoy clued puzzles but the criss-crossing of a standard crossword grid isn’t your forte. If that’s the case, crostics (or acrostics) might be more your taste. These clued puzzles reveal quotations, bits of information, or anecdotes of all sorts. And all of the letters in the quote/bonus answer can also be found in the answers to that puzzle’s list of clues. This allows for some fun back-and-forth solving between the clues and the quotation, in case you get stumped in one spot or the other. 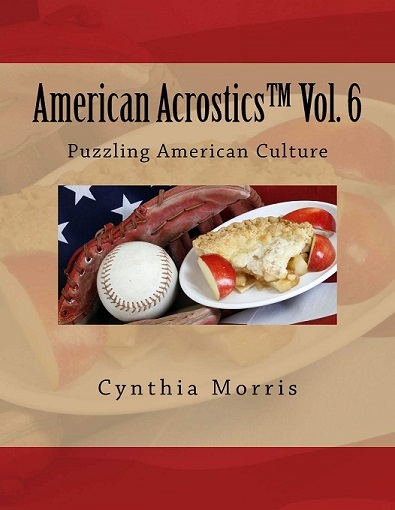 Friend of the blog Cynthia Morris has a fleet of acrostic puzzle books available, with American Acrostics Volume 6: Puzzling American Culture and American Acrostics Volume 7: Puzzling Explorers and Adventurers being among the most recent releases. 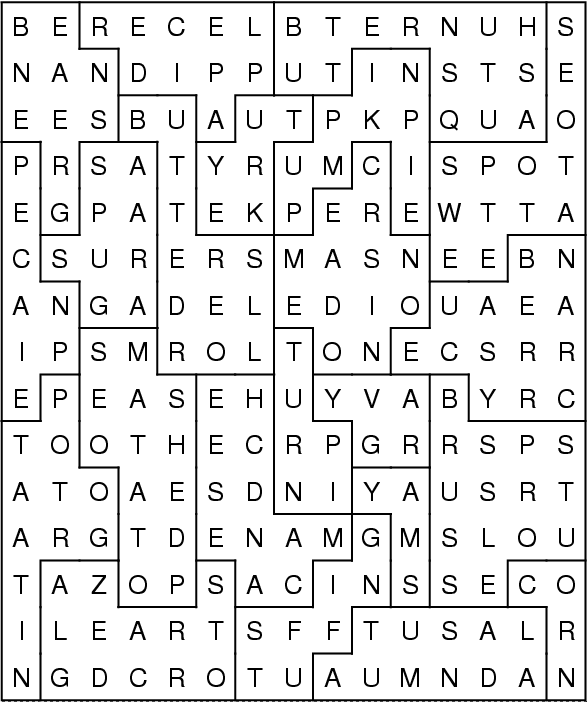 Then again, maybe you want to leave clued puzzles behind altogether and simply go hunting for words concealed in a grid. 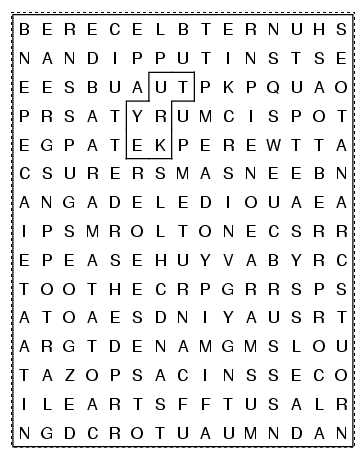 For the word seek/word search fans, a good theme to anchor a puzzle is the key to an enjoyable solving experience. Of course, we’ve only just scratched the surface of puzzle books that are available. But whether it’s one of the volumes we’ve mentioned today, the numerous magazines published by our friends at Penny/Dell Puzzles, or something bigger and more ambitious like Mike Selinker’s The Maze of Games, you can never go wrong with a good puzzle book. Can you think of any terrific puzzle books we missed? Let us know in the comments section below! We’d love to hear from you. Welcome to the World of Wordventures! You can hear the lapping of the waves, even at a distance. A slight breeze heightens the chill in the air. The moon is already on the rise, casting long shadows that look as if they’d love nothing more than to reach out and grab you. Night is quickly falling as you climb a hill, the last hill on your long journey. A small collection of buildings comes into view. You pass an old wooden sign that marks the town line. A town full of strangers, distrusting souls that probably won’t take kindly to your intrusion. A town full of secrets, a seaside port with rumors of ships both real and otherworldly haunting its shores. A town with a horrifying history, where the laughter and playful patter of children’s feet are absent. The children of Mistyvale Oaks have disappeared, and you’re the only one who can solve the mystery. Welcome to the opening scenes of Wordventures: The Vampire Pirate, our newest puzzle app. This immersive story-driven puzzle-solving experience places you in the shoes of our nameless protagonist, who has followed stories of an ancient cult to this foreboding place. Puzzles and exploration go hand-in-hand in Wordventures. As your character investigates in the story, going first from building to building, and then beyond into the mystery of Mistyvale Oaks, you search for key words in each puzzle grid, revealing small clues, new personalities, and important revelations in the narrative. Along the way, evocative music and gorgeous artwork draw you further into the story, urging you forward as you fill your investigative journal with crucial information, other paths to explore, and the lore behind the curious objects you discover as you search. And as you progress through the story, more supernatural elements come into play. You’ll need to rely on your wits, your puzzly skills, your investigative chops, and your trusty journal to solve the mystery! What happened to the children of Mistyvale Oaks? What about the rumors of a ghost ship spotted nearby for years? And where does the vampire pirate of the title fit in? Well, the only way to find out is to solve a mystery yourself! Click here to learn more about Wordventures: The Vampire Pirate and download the app now!